DCC's experienced team delivers international best practice standards with leading edge technologies, infrastructure and systems to project manage conferences of all sizes seamlessly from initial concept to completion. We are a mid sized team; large enough to provide a depth of experience but small enough to be agile and flexible. Dianna formed DC Conferences in 1987 in response to what she perceived was a market need for professionally run scientific and medical meetings. Inge has come to DC Conferences from a strong background in Professional Conference Management built over more than 25 years in the industry. 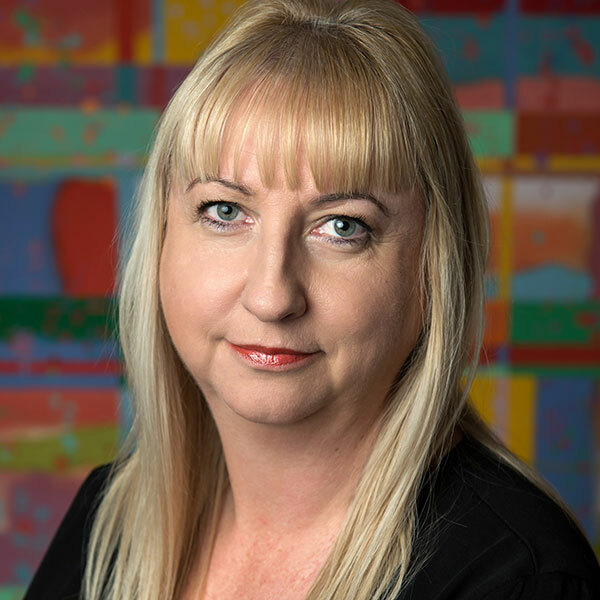 Jo joined DC Conferences with over 20 years experience in the business events industry in both Australia and New Zealand. Sunny completed her Master Degree in Commerce at the University of Sydney and worked for an accounting firm before joining DC Conferences. Alex joined DC Conferences as a Conference Coordinator and enjoyed growing in the role to be a Manager. Rosanna had previously assisted on many DC Conferences events before joining the company as a Conference Manager. Kristy joined DC Conferences as a Conference Manager and brings more than 16 years of events experience to the team. Melissa joined DC Conferences and brings over years of experience in travel industry, hospitality and health charity. Rachel completed her internship at DC Conferences. She is driven to work in the business events sector. Jenny has over 5 years experience in service sector before finding her true passion for events and conferences. Inspired by the work of the Australian Pain Society (APS), Tracy joined its Secretariat, DC Conferences, as Project Officer. Kristy has worked extensively in the not-for-profit sector before joining DCC team as an Association Management. Vanessa joined DC Conferences to assist with the Australian Pain Society (APS) and the Spine Society of Australia (SSA). Dianna formed DC Conferences in 1987 in response to what she perceived was a market need for professionally run scientific and medical meetings. 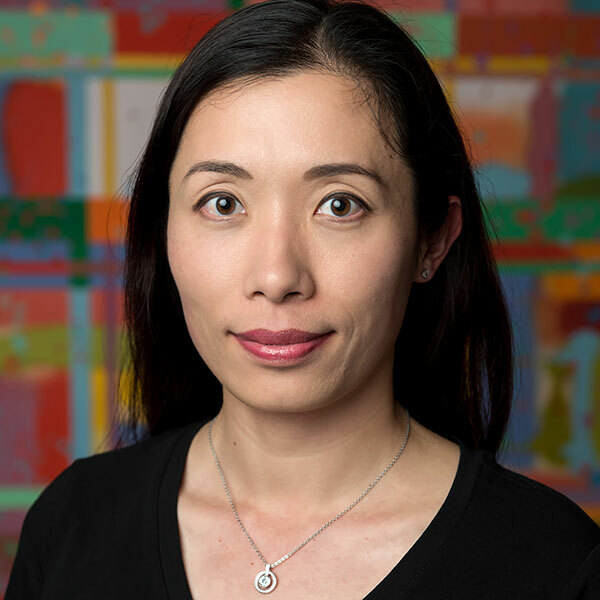 Her science background (BSc Biochemistry/Microbiology, Syd U) has helped DCC understand the needs of professional associations particularly in the areas of health and science. Inge has come to DC Conferences from a strong background in Professional Conference Management built over more than 25 years in the industry. From her early years working for conference production companies to 13 years with one of Australia’s largest conference companies and time as Executive Director of the Business Events Council of Australia, Inge brings a wealth of experience with a variety of clients in both small and large, national and international conferences and events. Jo joined DC Conferences as Business Development and Sponsorship Manager in November 2014 and has over 20 years experience in the business events industry. Having worked in both Australia and New Zealand, 13 years of which have been working with local, national and international clients predominately associations to win conference business for Christchurch and Adelaide and two years working for a business events media company in Sydney. With her commercial knowledge and networks she looks forward to growing the sponsorship opportunities for the conferences managed by DC Conferences and further attracting new business. Sunny completed her Master Degree in Commerce at the University of Sydney and worked for an accounting firm before joining DC Conferences in 2007. She is a CPA qualified accountant and has over 7 years' experience of working with non-for-profit organisations. Sunny is responsible for finance management for the company and conferences and provides full financial services as part of the secretariat business of DCC to number of associations. Alex joined DC Conferences as a Conference Coordinator in November 2011 and enjoyed growing in the role to be promoted to a Conference Manager in early 2014. She appreciates being able to work on events that bring together groups of people who are trying to make the world a better place. Alex is an Accredited Meetings Manager (AMM) through Meeting Events Australia (MEA) and looks forward to a long and rewarding career within the events industry. Rosanna joined DC Conferences at the start of 2014 as a Conference Manager having previously assisted on many DCC events. Rosanna has undergraduate degrees in Science, from The University of Sydney, and Commerce from Monash University, and has previously worked for a National Sporting Organisation where she was responsible for organising National Teams and events. 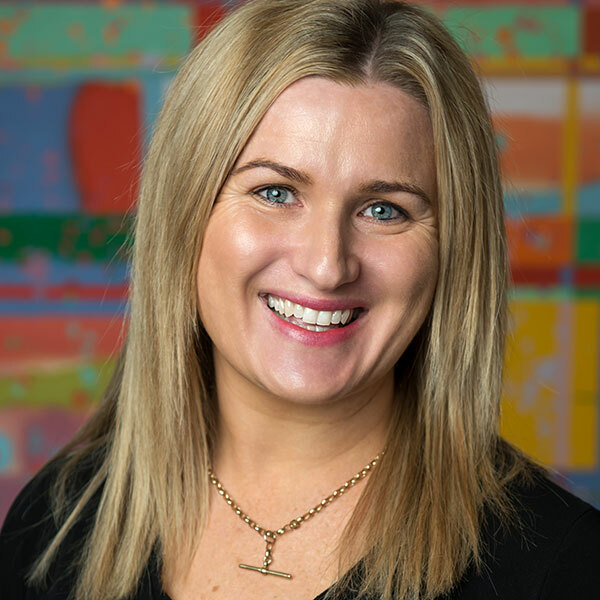 Kristy recently joined DC Conferences in October 2018 as a Conference Manager and brings more than 16 years of events experience to the team. 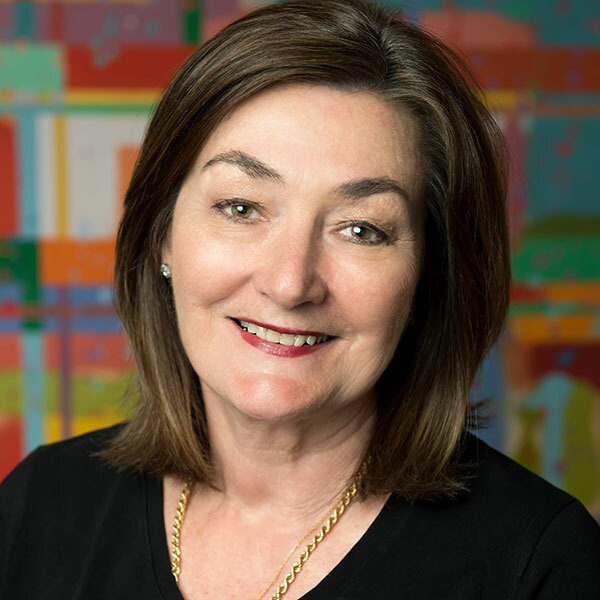 For more than 10 of those years, she worked at Tourism Australia delivering their portfolio of trade events including their signature event, the annual Australian Tourism Exchange. Kristy has an undergraduate degree in Business in Tourism Management and Marketing from Edith Cowan University in Western Australia. 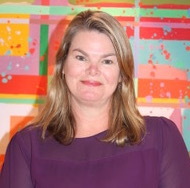 Melissa joined DC Conferences in August 2018. Melissa has previously worked as a conference coordinator in the travel industry, and has experience working in hospitality and as an Executive Assistant for a health charity. She completed a Bachelor of Business in Tourism and Southern Cross University in 2003. Rachel completed her internship at DC Conferences from Southern Cross University, where she graduated with a Bachelor of Business in Tourism and Hospitality Management in 2018. With previous experience within the hospitality industry, Rachel is driven to work in the events sector, and is committed to assisting her colleagues in upcoming conferences. Jenny joined DC Conferences as an intern in June 2017. She completed a Bachelor Degree in Accounting at the University of Technology Sydney in 2015 and a Master Degree in International Tourism and Hotel Managment at Southern Cross University in 2018. After several years of working in different roles in that service sector, she found her true passion for events and conferences. 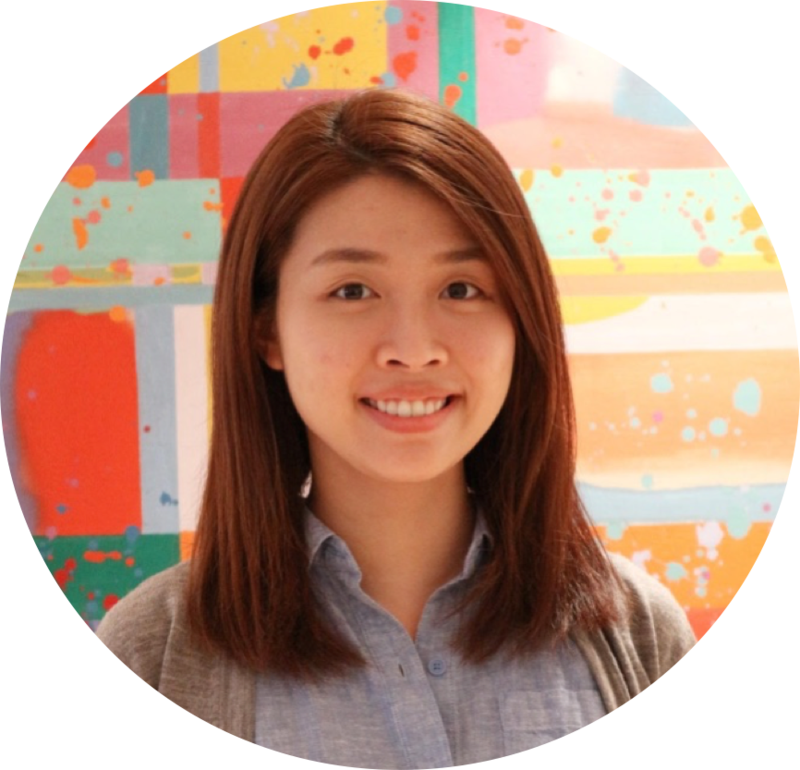 Originally from Vietnam, Jenny is excited to pursue her career in the business events industry in Australia. 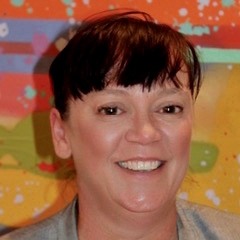 Tracy has a Bachelor of Economics degree from Macquarie University. Inspired by the work of the Australian Pain Society (APS), Tracy joined its Secretariat, DC Conferences, in February 2010. Tracy’s role as Project Officer includes assisting the APS to fulfil its strategic goals and enhancing membership services. 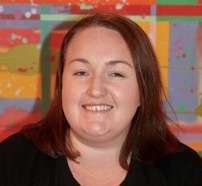 Kristy joined DC Conferences in June 2012 working in the area of Association Management. Her role is to provide membership services support to various clients across the health industry through database management systems, education and events, member liaison and communications and secretariat services. 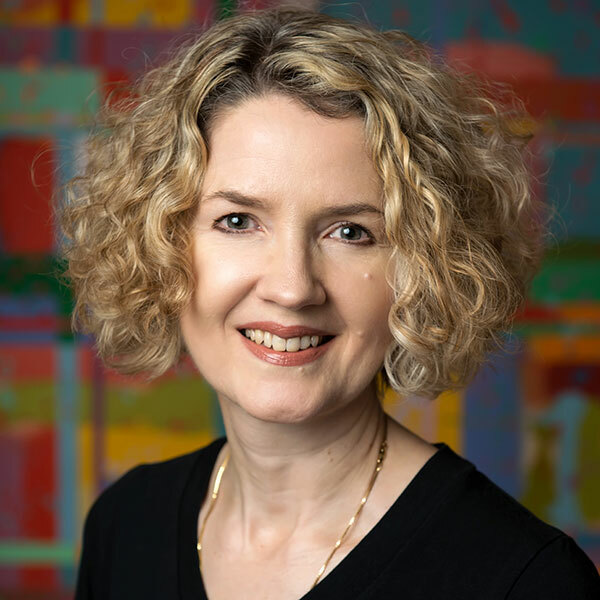 Kristy hopes to enhance these areas to ensure that Associations are functioning efficiently providing a high level of support to members and continued association growth. Kristy has worked extensively in the not-for-profit sector and is passionate about supporting the health industry. Vanessa joined DC Conferences in September 2018. 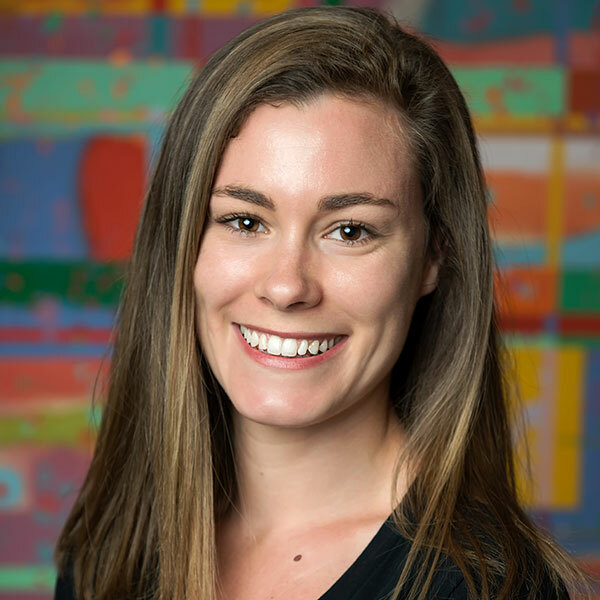 Vanessa has an Bachelor of Arts (Psychology) from the University of New England and has approximately 8 years experience working for health associations. Vanessa assists with the Australian Pain Society (APS) and the Spine Society of Australia (SSA).